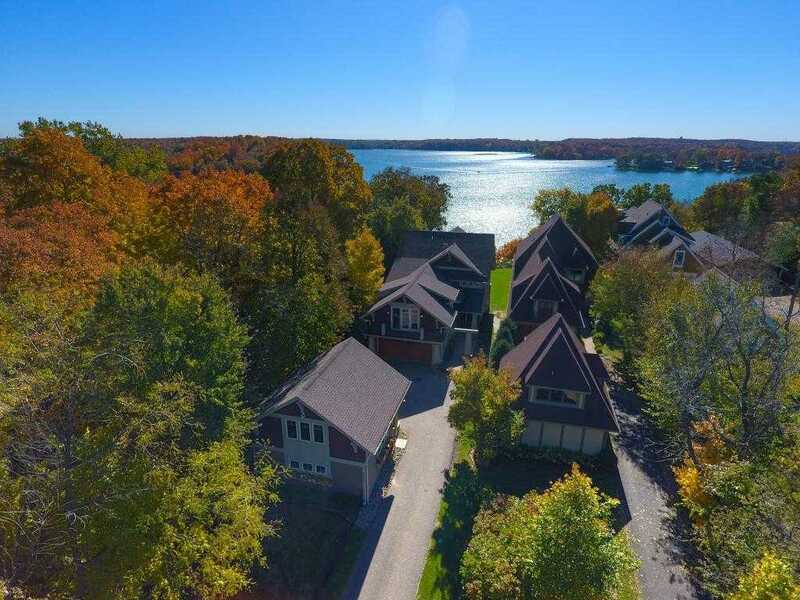 Enjoy lake living and all it has to offer in this beautiful Lake Minnetonka home. A true Craftsman style home with extensive millwork, built-ins & the highest quality amenities. There is a working elevator in the home & Tram to the Lake for maintenance-free lake living for every age. Finished beautifully on all three levels with 5 Bedrooms & 5 Baths & Lower Level built for entertaining w/Full Bar, Billiards & Family Room. 4 Car Garage for all the toys. Enjoy a luxurious lakefront lifestyle. Directions: Co Rd 15 to County Rd 110 (LEFT) which turns into Bartlett Blvd, west to home on left. **Please Note Co Rd 44 is closed and under construction. Please, send me more information on this property: MLS# 5012030 – $1,675,000 – 6553 Bartlett Boulevard, Mound, MN 55364.